Check out this amazing home in Hoke County! 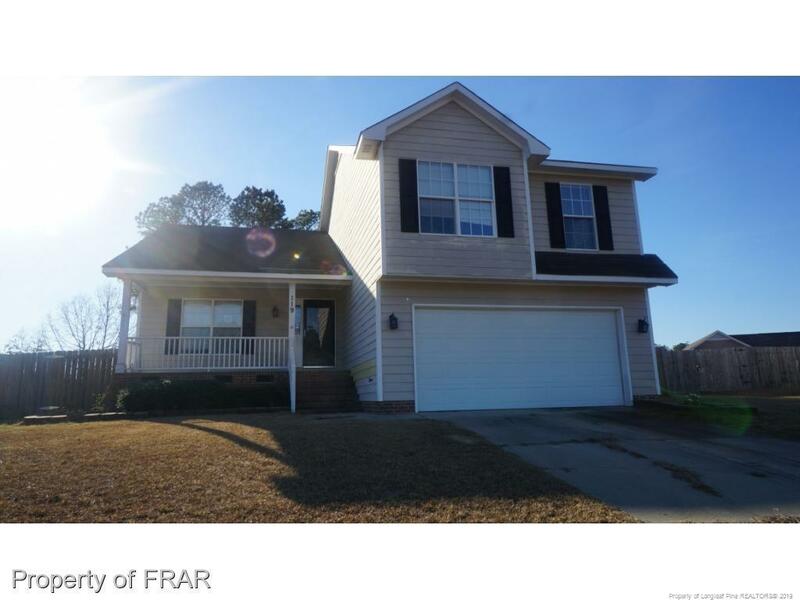 Great neighborhood & close to Fort Bragg. 3 bedrooms, 2.5 baths, great room, eat-in kitchen, formal dining room and double garage. Other features include a privacy fence, screened porch, appliances, storm doors, separate laundry room, walk-in closets, fireplace, plantation blinds and much more. $48 below tax value and SOLD AS-IS! This property may qualify for Seller Financing (Vendee).